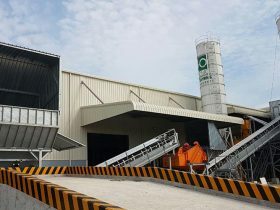 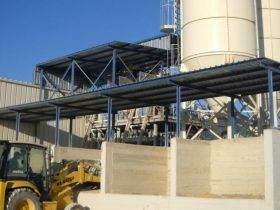 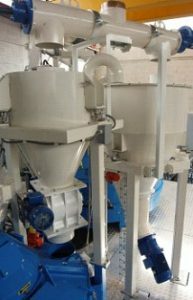 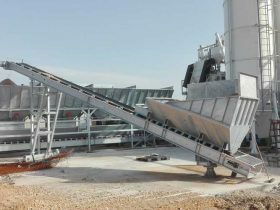 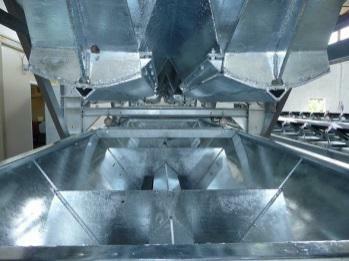 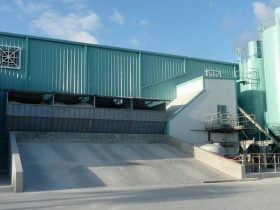 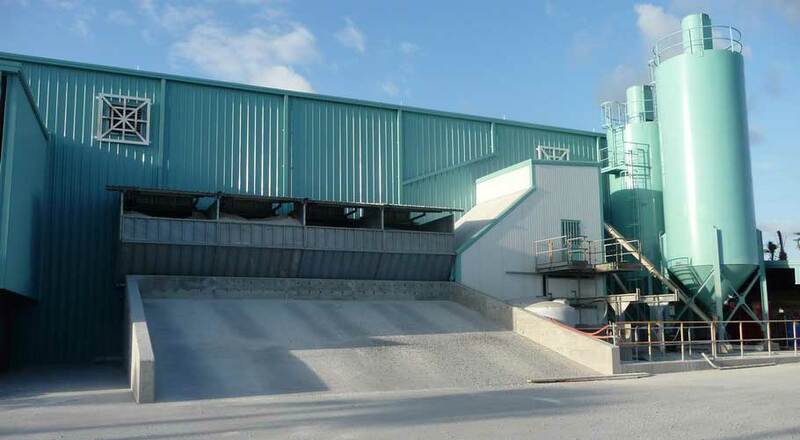 Mixon design and produce concrete batching plant for precast industries. 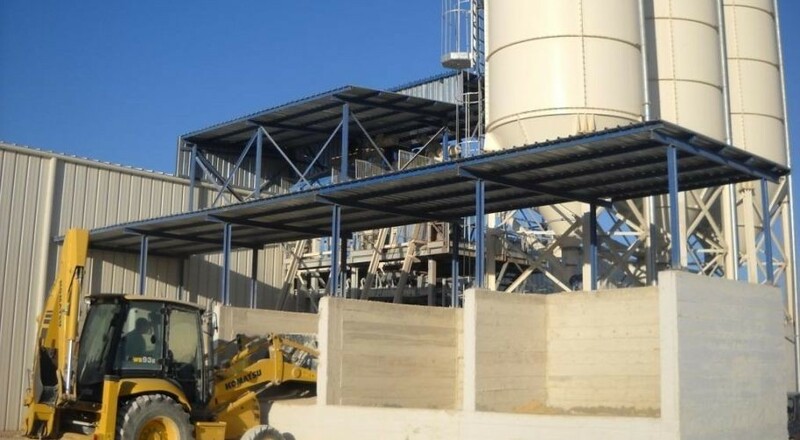 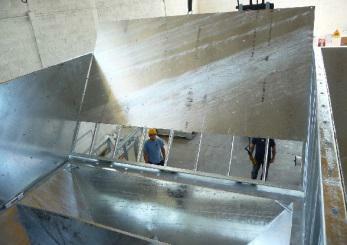 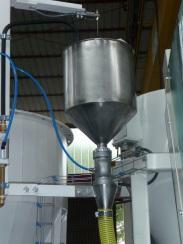 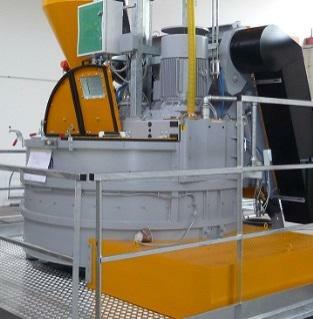 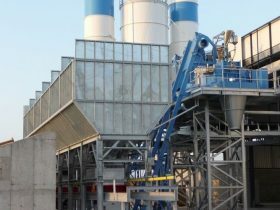 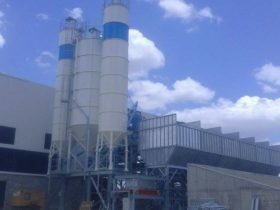 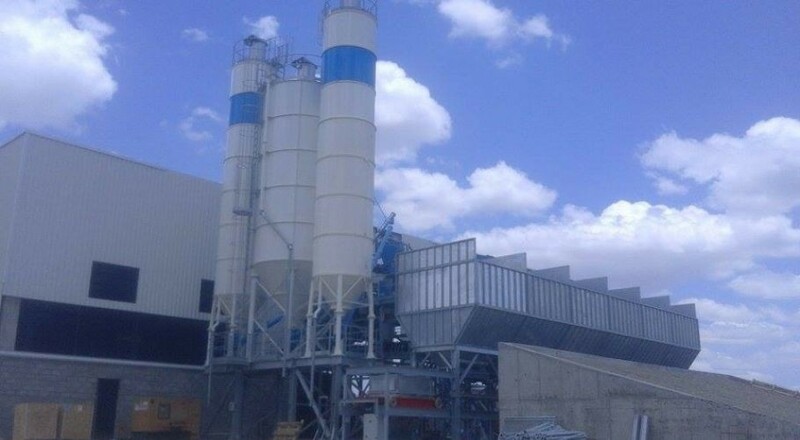 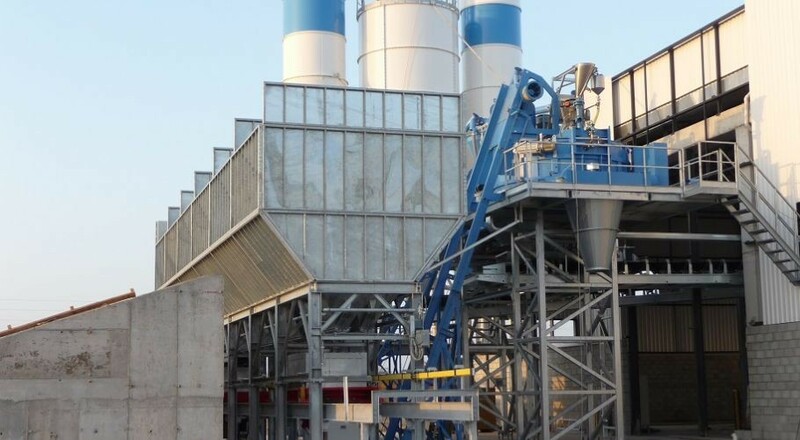 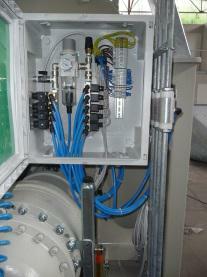 Realization of tailored plants for production of concrete artifacts and precast products. 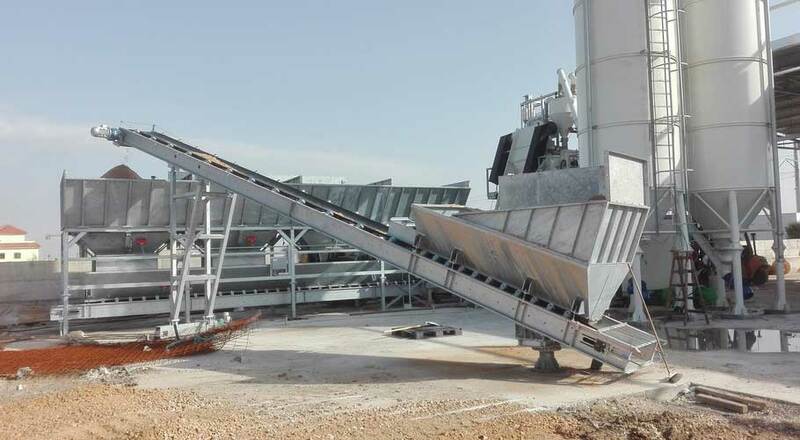 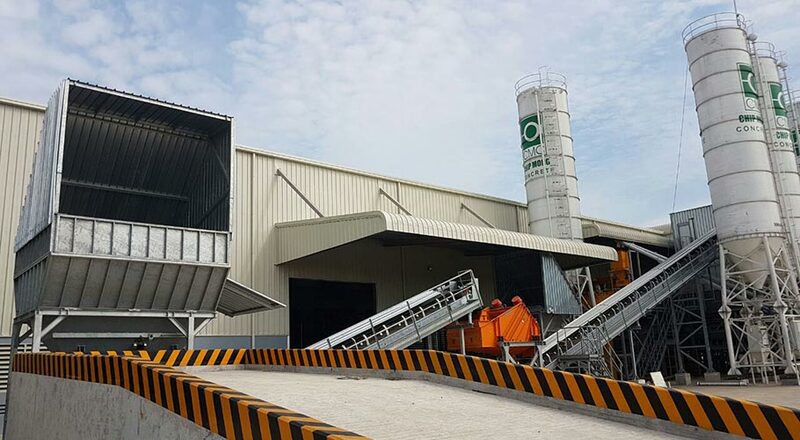 Realization of concrete delivery plant with flying bucket and concrete transport cranes MCC panels and automation software are selfmade and customizable. 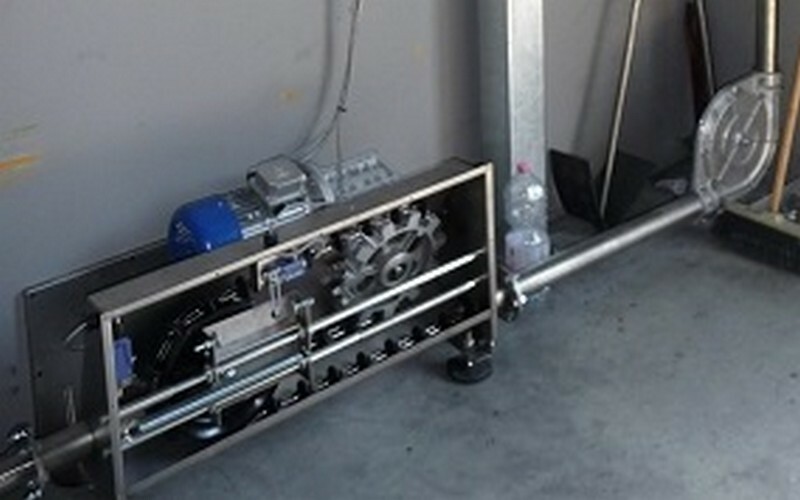 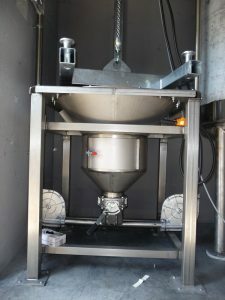 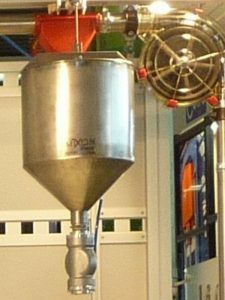 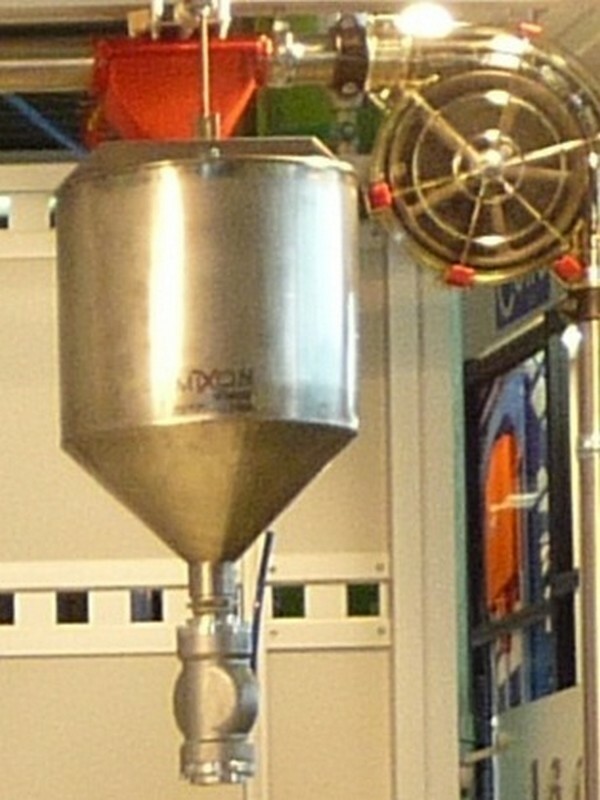 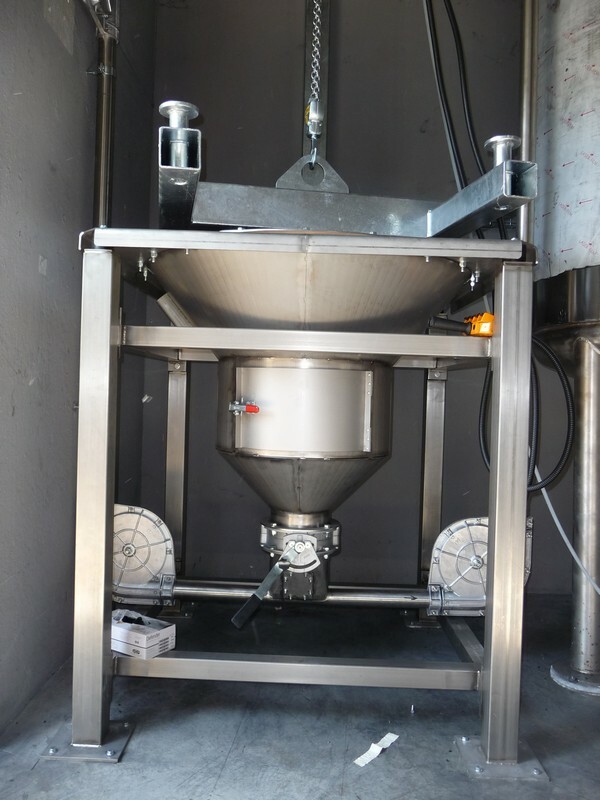 The COLORBATCH transport and dosing system allow a fast and accurate transport and dosing of powder and micro granulated colors. 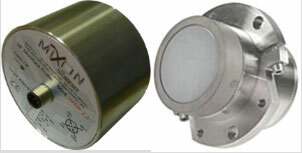 The system is totally safe from loss of colors during the transport and dosing cycle, it is clean, and with just few elements it is able to create transport lines of different lengths by exploiting the modular systems.